Headlines > Economy > Current page:: Virtual currencies: what are the risks and benefits? Virtual currencies: what are the risks and benefits? Are virtual currencies an opportunity to transfer money more cheaply or just a way for criminals to trade in illegal goods? The Parliament's economic committee held a hearing on Monday to discuss the issues involved with experts, who told them EU regulation should not go beyond preventing and fighting crime. Parliament is currently working on a report on virtual currencies, which the economic committee is expected to vote on in April. A virtual currency, such as for example bitcoin, allows you to transfer money without having to use banks. It uses a cryptographic technology called blockchain that builds a shared and publicly verifiable database of transactions to prevent fraud. This creates trust between sellers and buyers, thus eliminating the need for banks to get involved to verify the process. Virtual currencies offer both advantages and drawbacks. Transactions in virtual currencies can be cheaper, faster, more secure and more transparent. During the hearing organised by the economic committee, Primavera De Filippi, a permanent researcher at the National Centre of Scientific Research in Paris, said that the blockchain technology can also be regarded as "some kind of regulatory technology, enabling laws to be enforced more transparently and more efficiently". She added: "It solves the problem of who watches the watcher." However, there are also risks attached to the use of virtual currencies. Olivier Salles, from the European Commission, said: "They don't really protect the consumer and there are also some risks in terms of stability of the platforms, volatility of the price and also classic cyber-threats like theft, hacking and loss." 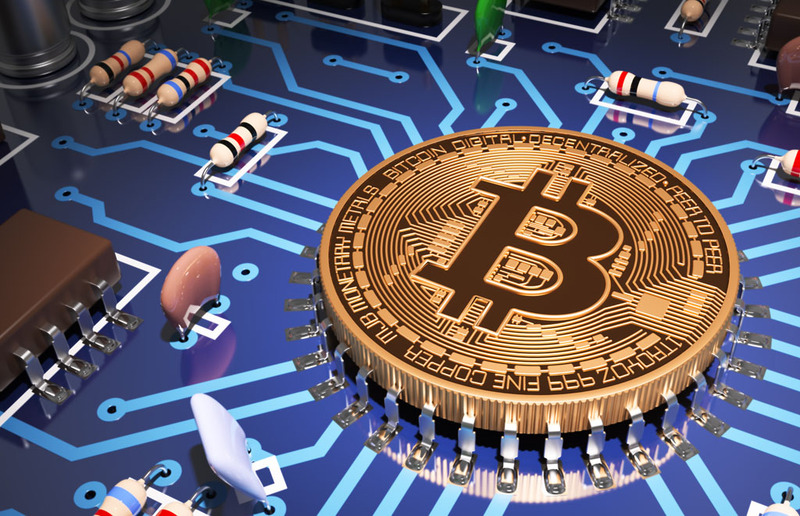 Bitcoin has often been associated with illegal activities such as money laundering and the trade in illegal goods, mainly because its transactions can be carried out anonymously. However, experts warned MEPs not to overestimate these risks. "In fact cash is likely to be a much more anonymous means of transferring value," said Sean Ennis, a senior economist from the OECD. "The ownership string for virtual currency is public and that allows a tremendous amount of analysis of transactions." This was echoed by Jeremy Millar, a partner with Magister Advisors, who said: "It's easier to detect crime on bitcoin than it is in cash." He added: "Bitcoin is no longer a hacker community. It's run by big companies which try to comply with existing regulation." Is there a need for EU regulation? Most of the experts were cautious about expanding EU legislation on virtual currencies. Commission representative Salles said: "One of the big challenges is not how fast and how far to regulate, but how to correctly monitor this fast evolving technology." He told MEPs that the Commission was now considering whether there was a need to regulate virtual currencies as part of the response to last November's terrorist attacks in Paris. Millar, from Magister Advisors, said: "In my view there is no basis for a generic regulation of Bitcoin." However, he added that as a global network Bitcoin would benefit from some harmonisation of European policy by increasing its reach. Dr Thaer Sabri, from the Electronic Money Association, said proportional regulation would be highly desirable: "I think industry is supportive of financial crime regulation." Siân Jones, co-founder of the European Digital Currency and Blockchain Technology forum, told MEPs: "If you're minded to propose legislative action, [I recommend] to limit such action to anti-money laundering and countering terrorist financing." As virtual currencies are rapidly gaining in importance, the Parliament is keen to investigate if there are any issues attached to their use. This is why it is currently working on an own-initiative report. German S&D member Jakob von Weizsäcker, who will be writing the report, said: "There are many investors out there who have very high hopes that a particular application of this technology will be what they call a killer application. The real question is if and when one of these breakthroughs comes, how well are we prepared as governments, as legislators for that kind of revolution." The economic committee is expected to vote on his report in April. After this all MEPs will be asked to vote on the report during a plenary session, probably in May. The adopted report will then be sent to the European Commission for consideration.